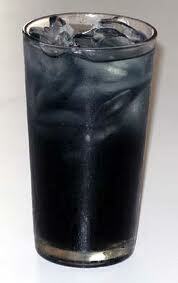 Black Opal drink recipe made with Gin,Rum,Sour mix,Triple Sec,Vodka,. How to make a Black Opal with all the instructions and ingredients. Mix the ingredients together and drink up. Chocolate Black Russian View This Recipe! The Real Black Death View This Recipe! Beachy Long Island View This Recipe! Carmel Accidents View This Recipe!